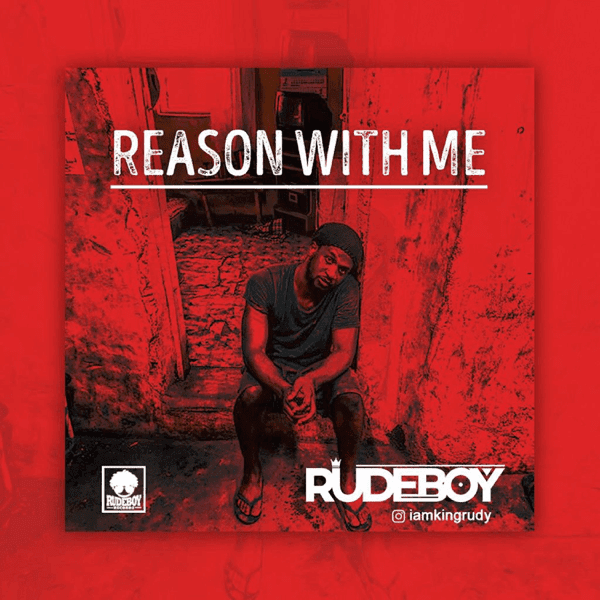 Rudeboy comes through with the official visuals ro his recently dropped single "Reason With Me" which have been making wave online since upon release. 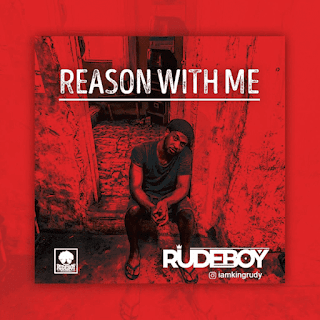 The sensational tune which was produced by Lord Sky has Rudeboy appealing for the one he loves to reason along with him. The song has since recieved much mainstream on music platforms and you would not want to miss the visual to this song.